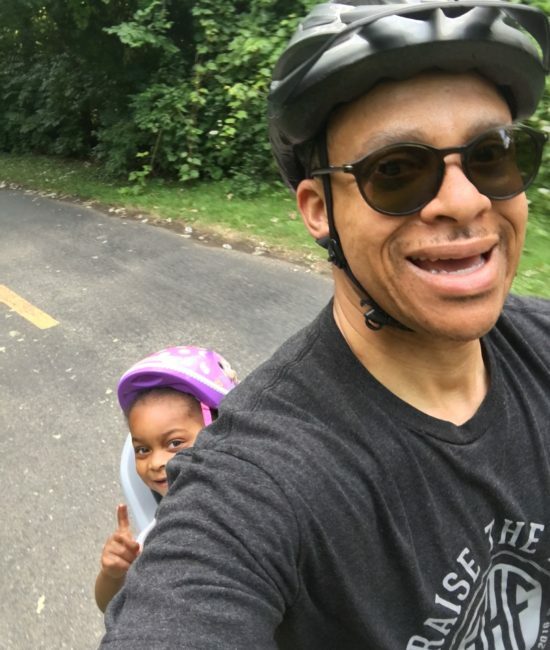 From Hollywood to social media, these dad moments shined. The Internet giveth and the Internet taketh away. 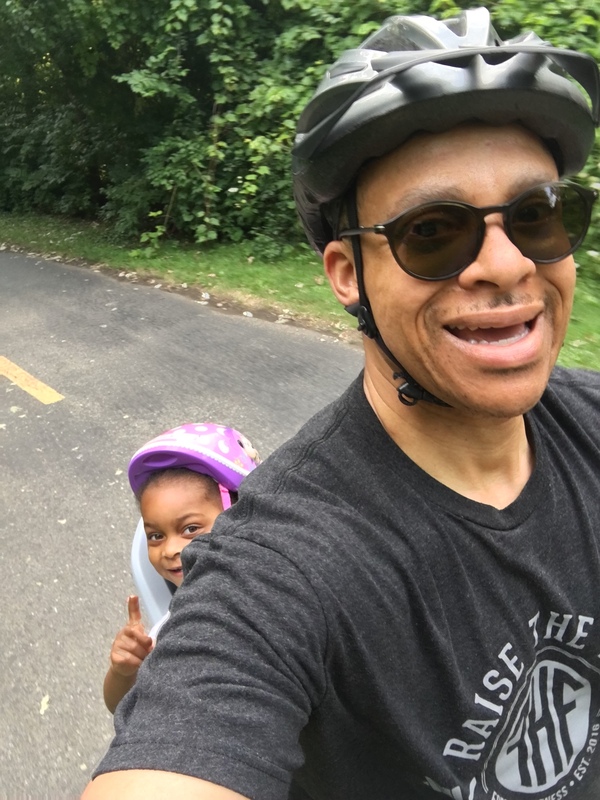 But when it came to showing love for dads in 2018 the Internet mostly, as the kids say, gave me life. Too often in popular culture fathers are depicted as either Missing in Action or bumbling blokes who can’t seem to cook, do laundry, or care for their offspring when Mom is away. But the moments below—a mix of real-life and fictional dads—reflect fatherhood at its finest, from hilarious to heartwarming. Some of these moments were viral sensations. Others emerged from movies and TV shows or simply from my online wanderings. 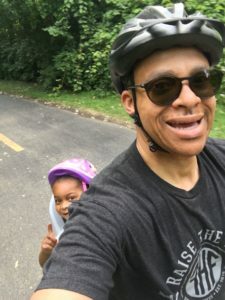 So without further ado, Fatherhood@Forty presents the seven Best #DadMoments of 2018. Marc Daniels was dubbed by the internet as “Daderina” after he hopped on stage—with a baby in his arms—to rescue his tutu-wearing daughter, Bella, from a terrible case of stage fright. Daniels told USA Today he initially thought his little girl only needed a quick hug of reassurance, but soon realized that if he didn’t stay by her side she’d have to come off stage. He didn’t want that. As part of the ritual to become the Black Panther, T’Challa takes the heart-shaped herb that gives him his heroic powers and experiences a spiritual vision in which he meets his deceased father, T’Chaka. “I am not ready to be without you,” T-Challa says, to which his father replies, “A man who has not prepared his children for his own death has failed as a father. Have I ever failed you?” T’Chaka goes on to provide his son with nuggets of wisdom he will need to succeed as the new king of Wakanda. As @kevin_oconnor16 put it on Twitter: “The first ancestral plane scene in Black Panther will always get me. Makes me want to hug my dad.” Hug it out, Kevin. Hug it out. I know, I know. Technically this moment is from 2016, but I only became aware of it this year thanks to a Father’s Day piece by TV Guide that celebrated the full Dadness of Jack Pearson. In this scene, Jack and his adopted son Randall go through a father-son initiation at karate practice that is full of symbolism. Of course, it’s not all sunshine and rainbows from this point on for Randall (played by my fellow Stanford alum Sterling K. Brown. I see you, #ChocolateCardinal), but that’s what makes This Is Us such a powerful, tear-jerker of a show. He grabbed his cell phone to share the moment which was equal parts awkward, hilarious and tender. Kids have impeccably (im)perfect timing, especially when it’s time to leave the house or when you finally sit down and get deliciously comfortable only to have to get up because they need something. 😒It’s like you’re Big Jerry from that popular Swiffer commercial who’s in desperate search of “deep couch sitting,” but can’t find any because your adorable son is the spawn of the Energizer Bunny. That’s why I love this Instagram moment from Dwayne “The Rock” Johnson. As parents, we may complain but rarely regret the childhood disruptions to our daily To-Do list. In an alternate universe, on Earth-1610 to be exact, teenager Miles Morales is Spider-Man. That’s all fine and well, but his father, Jefferson, knew him before the blow-up (as in, before he was bitten by a genetically enhanced spider). There’s an authenticity to this scene from Spider-Man: Into the Spider-Verse that rang true for me: people who love you help you stay grounded. 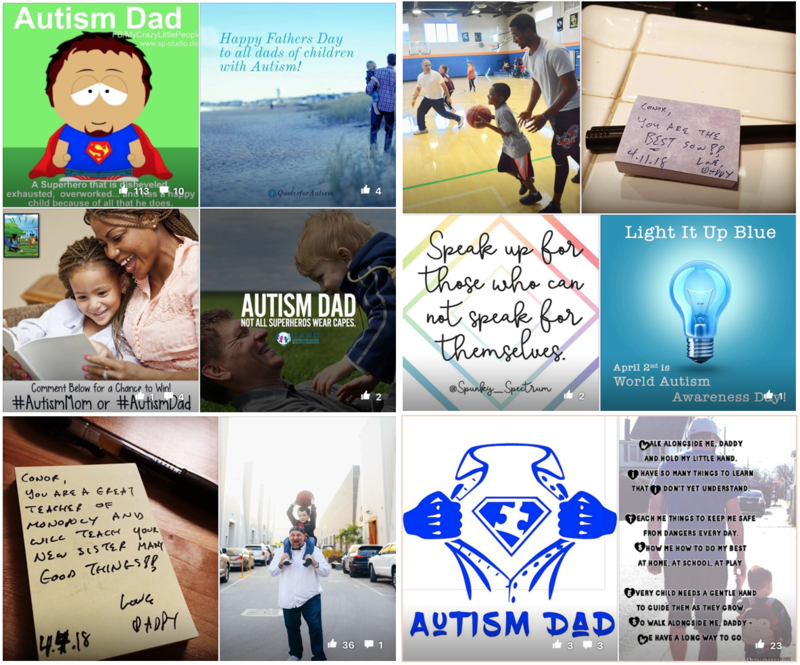 If you search Facebook for the hashtag #AutismDad, a stream of posts (like the snapshot below) will appear that make visible what is often invisible: fathers of autistic children. Since learning to accept my daughter’s autism diagnosis in 2017, I’ve had the opportunity to work alongside bold and fearless Autism Moms who are advocating for greater acceptance and resources to support families raising children with special needs. I don’t always see the dads, granddads, and other father figures, but when I do I’m heartened. 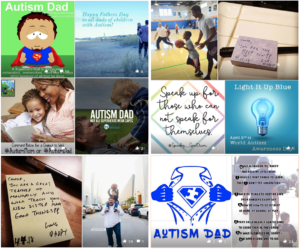 These “dadvocates,” to borrow a term from Mathew Oakes, are the ones who wear t-shirts that proclaim, “I love someone with autism,” who actively co-parent, who are defining new “normals,” who weather the good and bad days of life on the autistic seas, who channel love of family into meaningful advocacy. To these men, I say thank you for the example. P.S. What was your favorite #DadMoment of 2018? Did I miss one your faves? 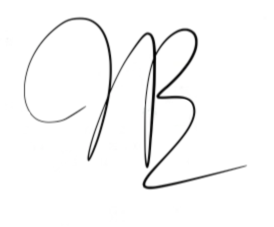 Share your thoughts with me on Twitter. Love this roundup! Some made me tear up. Have a great 2019! Lost & Found: Who was my father?